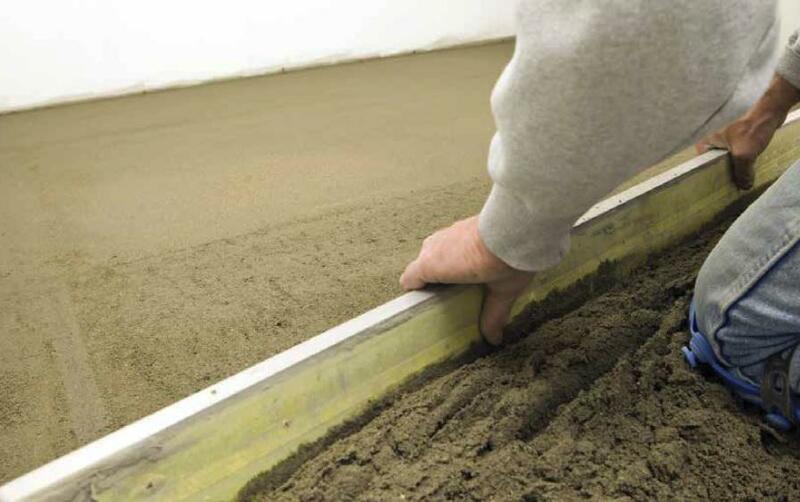 Diathonite Screed is a thermal screed based on cork, suitable for thermal and acoustic insulation of floors and roofs. A lightweight but resistant solution, suitable both for internal and external application, even in low thickness. It is an eco-friendly product made of natural raw materials. Supplied in 25kg bags. All the dry ingredients are premixed in the bag. Just add water. 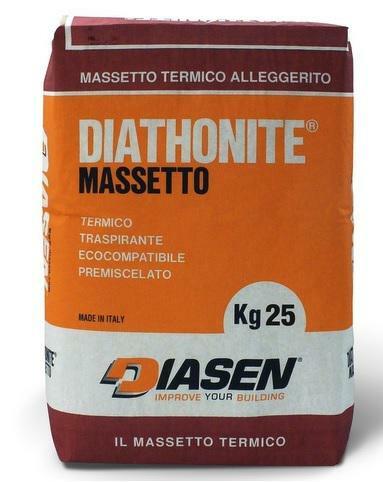 I am interested in find out more about the product "Diathonite Screed", could you please contact me. 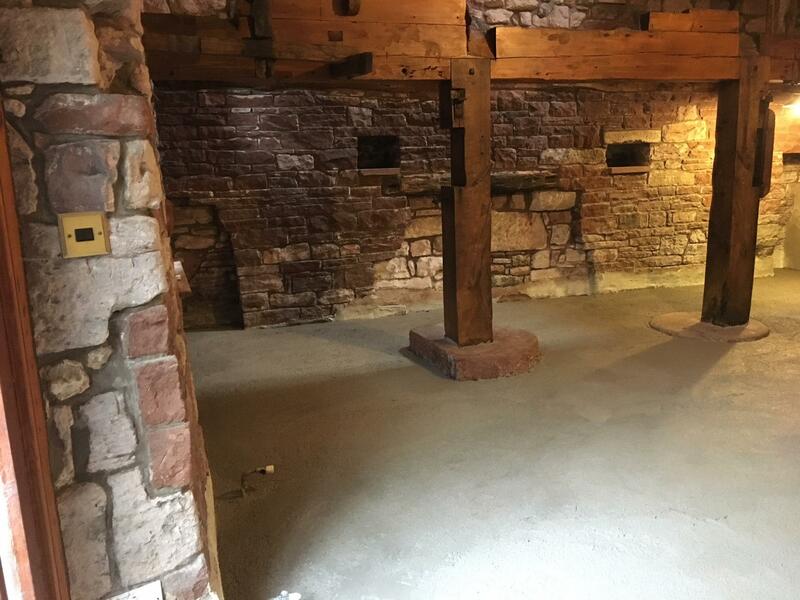 What are the benefits of Diathonite Screed? A lightweight product, suitable for renovations. Pipes can be embedded in the screed.